Luxurious bath time products from the H2k of Harrogate range, the Sensual collection with Vitamin E and a tangerine fragrance accompanies your favourite bottle and chocolates making this a perfect gift for your loved one to enjoy. Choose your favourite bottle to accompany the delicious chocolates whilst you enjoy the superb products from the H2k of Harrogate range within this sensual pamper bath gift set. The Sensual Collection with Vitamin E and a tangerine fragrance is a luxury skincare mini-treat. 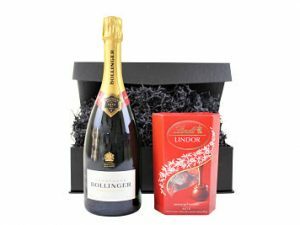 This gift allows you to choose its accompaniments, whether your opting for the Champagne, Prosecco or just a chilled glass of lemonade to go with the mouthwatering chocolate selection it will certainly be a gift to remember. 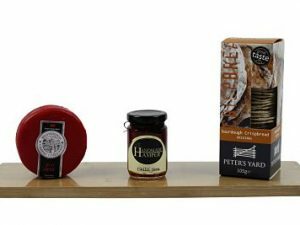 Choose your favourite Champagne or Prosecco from our prestigious range to accompany the delicious nibbles and gourmet cocktail kit creating a range of contemporary drinks. 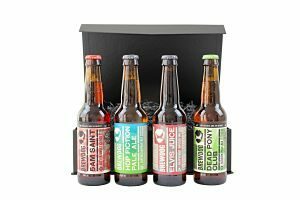 The Champagne & Cocktails Gift Box is a perfect present for a lover of gourmet cocktails.